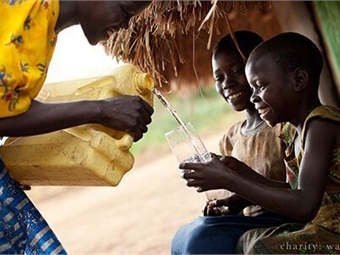 Arrow Stage Lines is teaming up with Charity Water, an international charity organization dedicated to ending the world water crisis. Arrow Stage Lines will donate funds to Charity Water for every charter sold, beginning on World Water Day, which was March 22. Additionally, the company has set up a Webpage dedicated to the campaign for those who would like to donate personally to the cause. 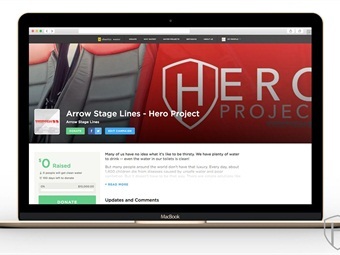 In honor of Arrow Stage Lines’ new charity venture the company is announcing the Hero Project. The Hero Project, in 2016, is dedicated to helping fight the world water crisis.